With one sleep before the Brisbane Lions season opener the Club can proudly announce that Workit Workwear has come on board as an official partner for the 2019 season. In return for their support, Workit’s signage will proudly be displayed at all home games at The Gabba and digitally on the Lions’ website and social channels. 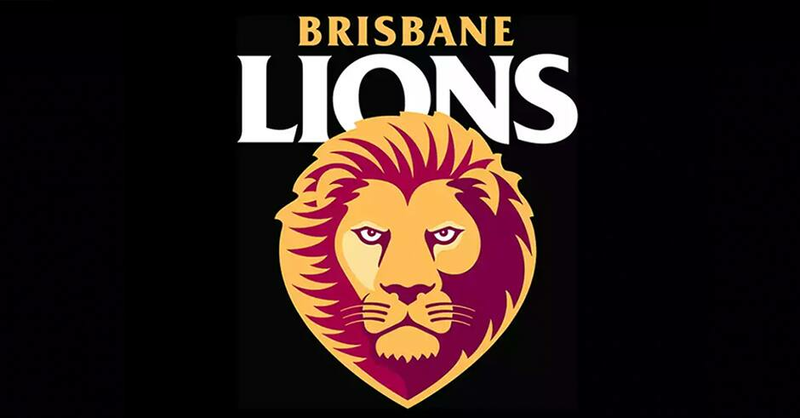 Lions CEO Greg Swann said the Club was thrilled to welcome a reputable brand into the fold. “Workit Workwear provide important clothing for hard working Aussies across the country,” Swann said. “We are delighted they are backing our Lions team in 2019. Michael Del Casale, General Manager of Workit Workwear echoed Swann’s sentiments. “We’re thrilled to be part of the Brisbane Lions family,” he said. “We see this as the perfect medium to promote our brand to Australian consumers through AFL football. Our clothing might seem like the lowest tech thing on your job site, but it takes a world of cutting-edge design and technology to make clothing that works for you. Workit Workwear was originated by hard working people whose life experiences were all about Safety. With their desire to bring a product into the PPE Clothing market which was functional and affordable, Workit Workwear was born. Together Workit has started this journey from the beginning and is looking forward to building a brand that represents the needs and desires of the Australian worker.